Krystyna Poray Goddu tells the story of Edna St. Vincent Millay for middle-schoolers and young teens. 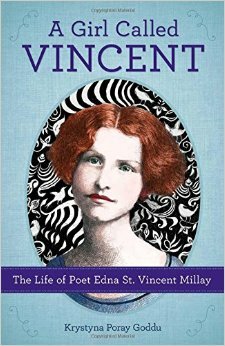 “A Girl Called Vincent” is a biography of Millay, written for middle-schoolers and younger teens. Goddu drew upon archives from Vassar College Libraries and the Library of Congress to include images and quotations from Millay and her family and friends. She also includes excerpts from Millay’s poems throughout the book. The story is chronological, beginning with Millay’s birth in Rockland, Maine, and ending with her death in Austerlitz, New York. Until she left for college at Vassar in 1913, Millay lived with her mother and two sisters, mostly in coastal Maine, which proved the perfect backdrop to her childhood, containing both the romance and struggle that marked much of the writer’s life. When Millay was still a child, her mother asked her father to move out. Millay’s mother supported the family as a nurse and her jobs often kept her away from home for days, sometimes weeks, at a time. Those early years of responsibility and autonomy shaped Millay’s personality, strengthening her independent spirit. Millay’s relationship with her mother is central to her development as a writer. Her mother was passionate about the arts and taught her girls to “sing, play the piano, perform, and write poetry when they were very young.” Without explicitly addressing it, Goddu highlights the historical pressures applied to women and the feminist qualities expressed by both Millay and her mother. More than half of the book focuses on the first 25 years of Millay’s life, exploring her early development as a poet, adolescent yearning for love and adjustment to life in New York. Excerpts from Millay’s diaries reveal a depth of thought and feeling knocking up against fabricated melodrama as she wrote to an imaginary lover. Her own words make Millay relatable, even as she is making waves in the literary world at age 20. Even as she includes these charming excerpts from Millay’s own writing, Goddu does not shy away from the challenging realities of Millay’s life. She documents her financial struggles, tension between independence and relationships with men, pain, a reliance on morphine and drinking, and hospitalizations for both physical and mental ailments. 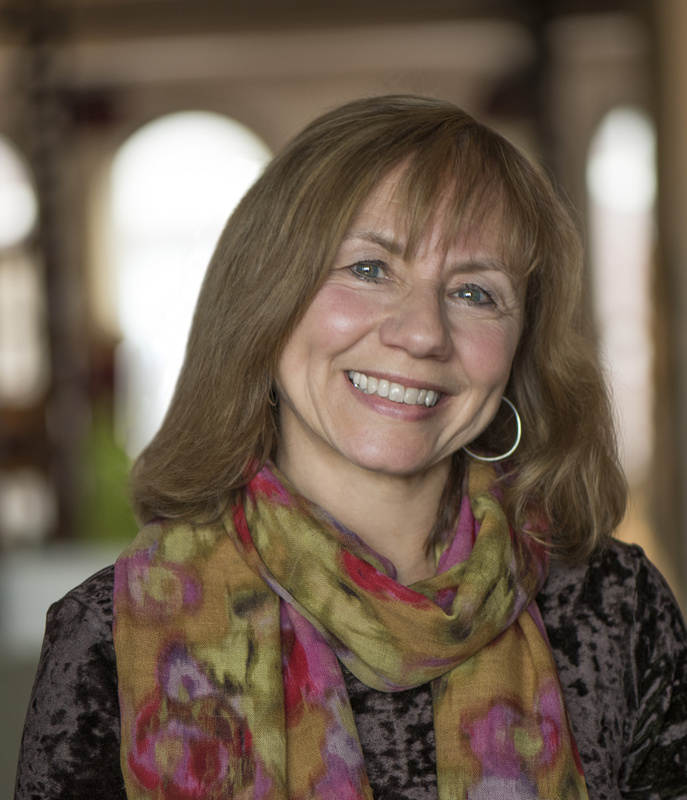 It’s no surprise that Goddu was a school librarian and middle-school writing teacher – she has written a book that will engage both students and educators. As all good stories do, “A Girl Called Vincent” creates opportunities for readers to experience a different time and place through someone else’s life. The care and interest Goddu conjures for Millay will translate to social issues, historical events and poetry itself.